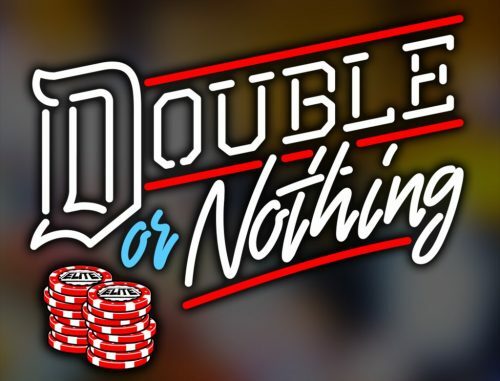 Check out the updated card for AEW Double or Nothing, coming to you live from Las Vegas on May 25. 3. The Young Bucks vs. The Lucha Bros.